The greatest American getaway for anyone who’s a child at heart. Orlando is home to some of the most thrilling amusement the east coast has to offer. 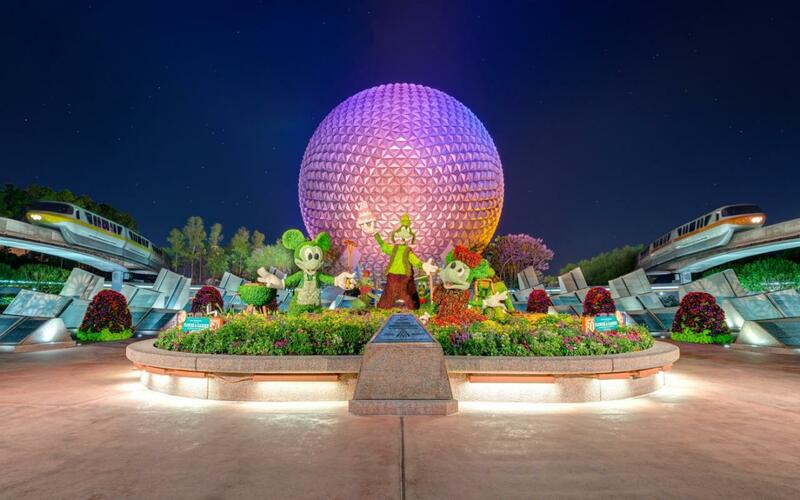 The Wizarding World of Harry Potter, Epcot, Magic Kingdom, and Seaworld are only a few of the attractions people from all around the world flock to. 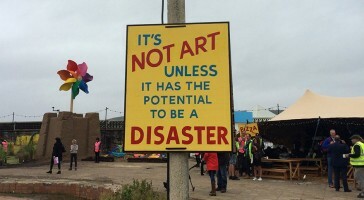 While entry tickets can be costly, they will be absolutely worth your while! As the fourth most populated city in the United States, Dallas is a must-see! 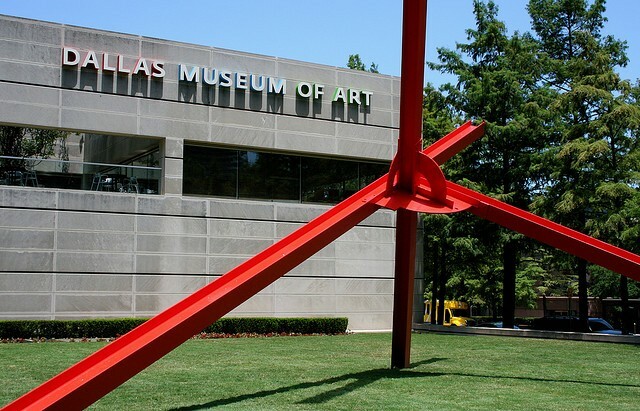 Take some time to go to a Dallas Cowboy’s game, go to a rodeo, or visit the Dallas Museum of Art. With hundreds of new faces every way you turn, put Dallas on your list of trips! The 655-mile long roadway is often regarded as one of California’s most beautiful attractions. Stretching from the northwesternmost part of the state to the southeasternmost, the highway runs through California’s most traveled cities. 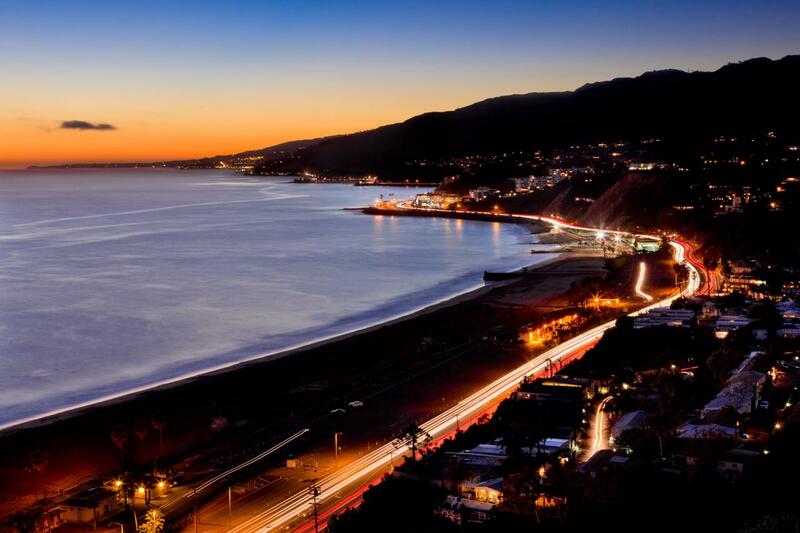 San Francisco, Monterey, Malibu, Los Angeles and San Diego all connect on this remarkable scenic road, with miles of ocean, cliffs, and palm trees in between. 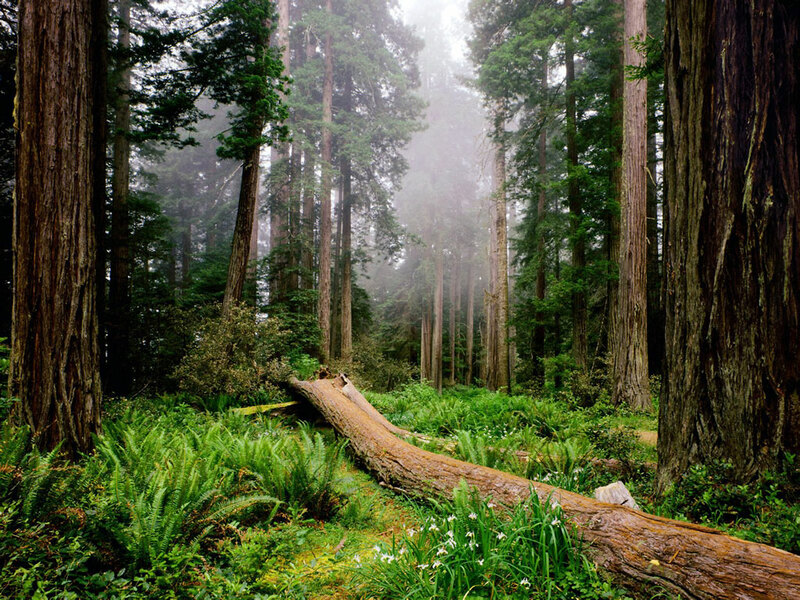 Home to the tallest tree in the world, the Redwood forest is a shoo in on your destination checklist. The outdoorsy type will tremble at the size of the skyscraper-esque sequoias. The main event of the expanse being the 379-foot tree that seems to stretch all the way to the sky. You won’t believe your eyes! 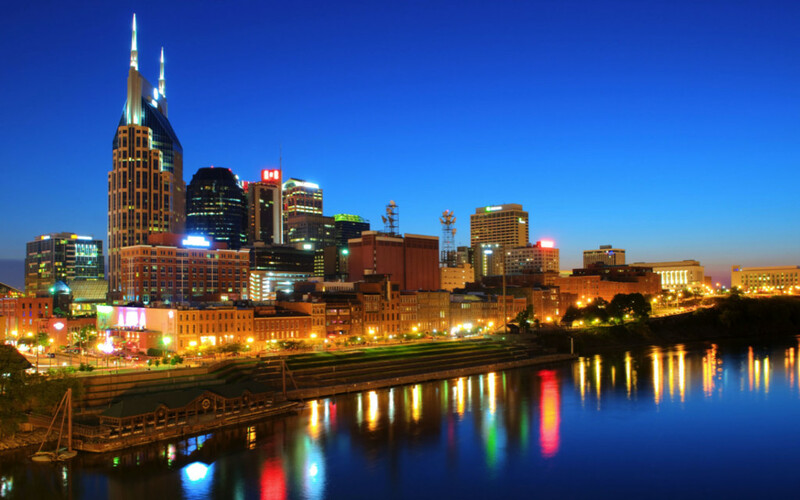 The capital of country music and where country dreams come true. Anyone who is anyone in the country music industry has passed through the great city of Nashville, singing, strumming, and performing their way to the top. There are always concerts going on and bars full of energetic people. The whole city glows with such vibrancy you’ll never forget. There is no other city quite like the Big Easy in America. 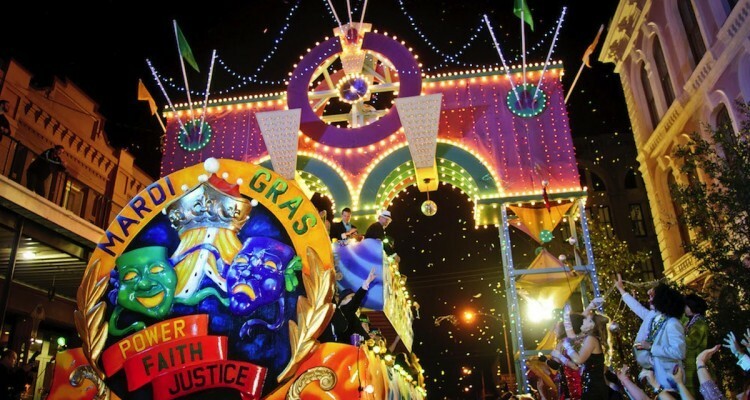 Even though Mardi Gras happens in the winter, there is still far more fun to be had in New Orleans. With such a refreshing mix of cultures, it’s no wonder why the city attracts so many new faces. I mean, have you been on Bourbon street at night? Even if you aren’t up for a good party or a wild time, you’ll most definitely enjoy watching the show from the famous Cafe du Monde restaurant, while eating beignets and drinking their famous coffee. Regardless of if you love to surf, sail, or swim, if you love the beach, you will love Surf City. Make sure to pack all your beachy needs because you’ll be on the sand and in the water from low-tide to high-tide. Looking to relax out of the water? 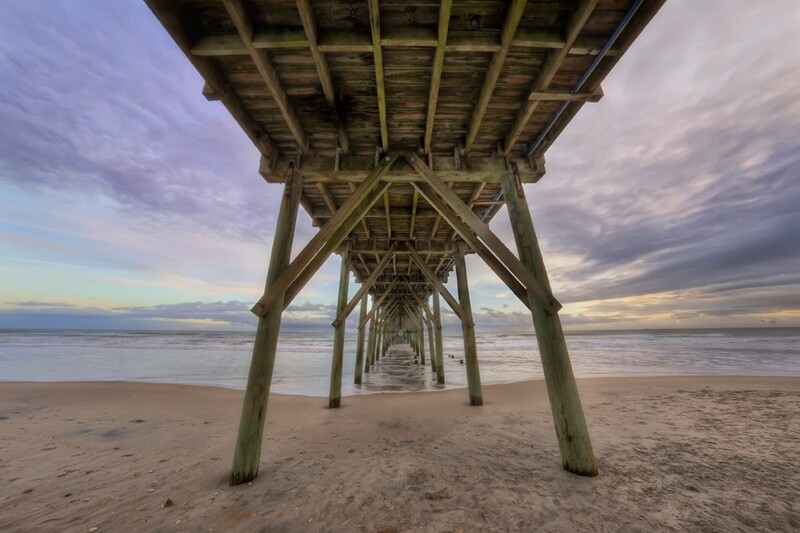 The Surf City Pier is perfect for letting your feet hang and watching the sunset with some friends! Boston Massachusetts is rich with history as it was the birthplace of the American Revolution. From the Freedom Trail, to the harbor where the notorious Tea Party took place, you can experience it all first-hand on your trip. 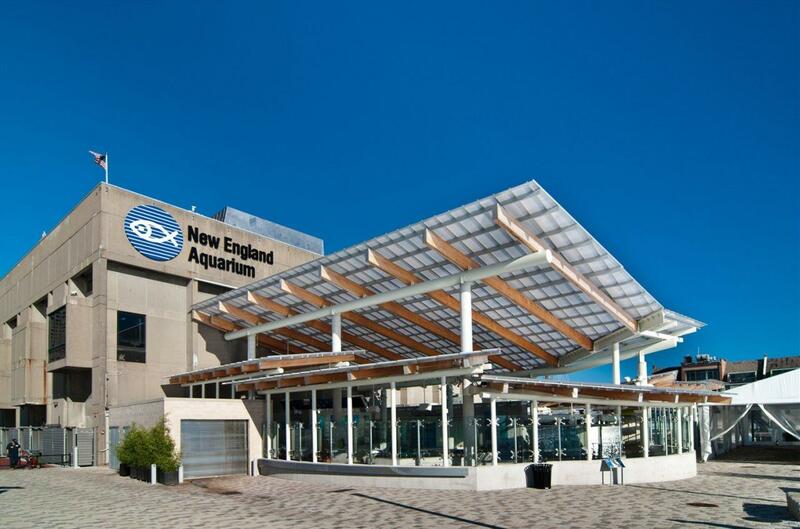 Boston also boasts attractions like Fenway Park and the New England Aquarium. There’s something for everyone in the coastal city! To see the White House is to see the foundation of the United States of America. D.C. is home to the Lincoln Memorial, the National Museum of Natural History, and plenty of other prestigious American landmarks. The nation’s capital city will not disappoint! 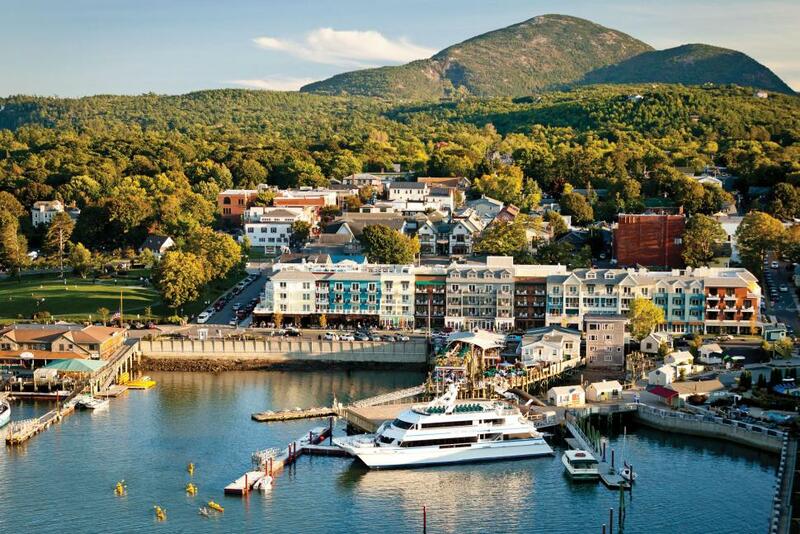 Bar Harbor is home to one of America’s most beautiful national parks. Acadia National park is absolutely the main event in the northern east coast when it comes to nature and scenery. If you love hiking, make a trip up to Cadillac mountain to be the first to witness the morning’s sunrise as it is the most eastern part of the United States. 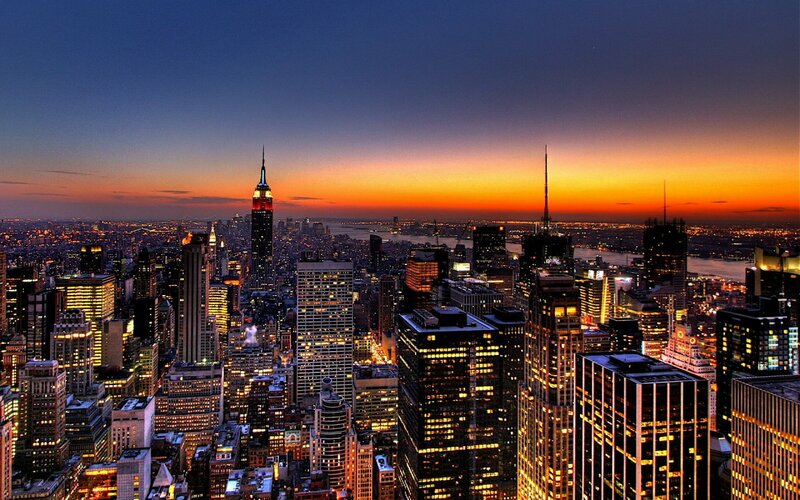 The Big Apple, the heart of America, the concrete jungle itself. Taking a trip out to Manhattan will surely be the highlight of your summer. New York City is a world of its own. With skyscrapers towering above you, and subways bustling below, you’ll lose track of time trying to see all the city has to offer! Get your passport ready, you’re getting out of the country! Sure, it’s no Aruba or France, but it will be warm enough, and there will be plenty of French speakers around in Montreal and Quebec. Take a historical drive into Canada’s great cities and visit the Notre Dame Basilica, the Montreal Museum of Fine Arts, and the Montmorency Falls. A new country is always fun! 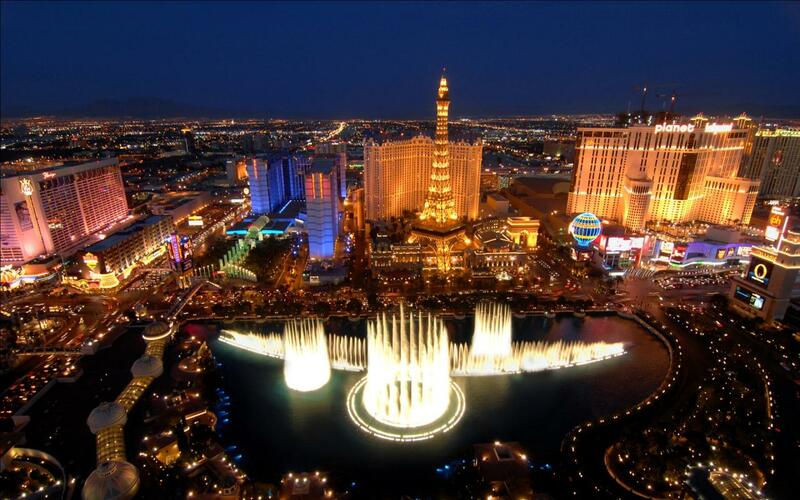 Every American should visit Vegas at least once in their life, and an airplane is not the only way to get there! Splurge on the gas money to get there, and hopefully you can win it all back while at the Bellagio. It is impossible to be bored in Vegas, even if the barren desert-like road there might be lackluster. 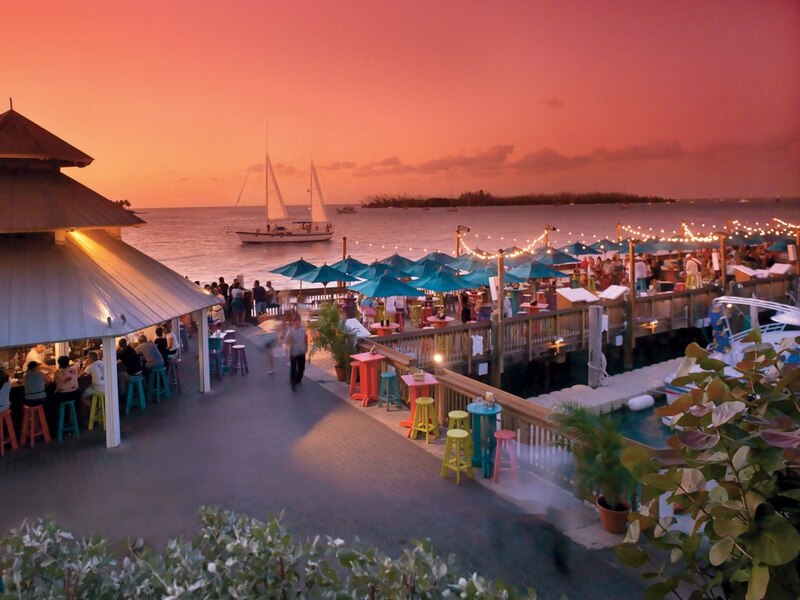 Few people even know that there is a road that connects mainland Florida to its popular island, Key West. The road has drawn people craving a fun, but short road trip. The drive itself is only around three hours, but it will be entirely spent in the company of two bridges and the Atlantic ocean beneath you. Definitely one of the best over-sea highways in North America.